When you come right down to it, what’s more important than your financial security? 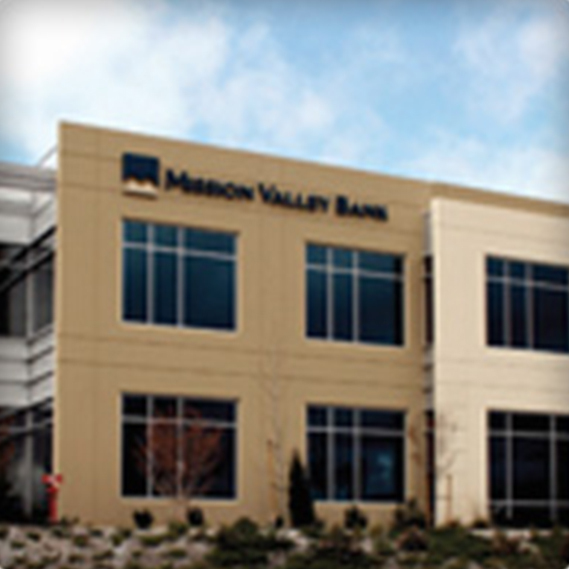 We understand that the perks of being “the boss” should include hassle-free banking. 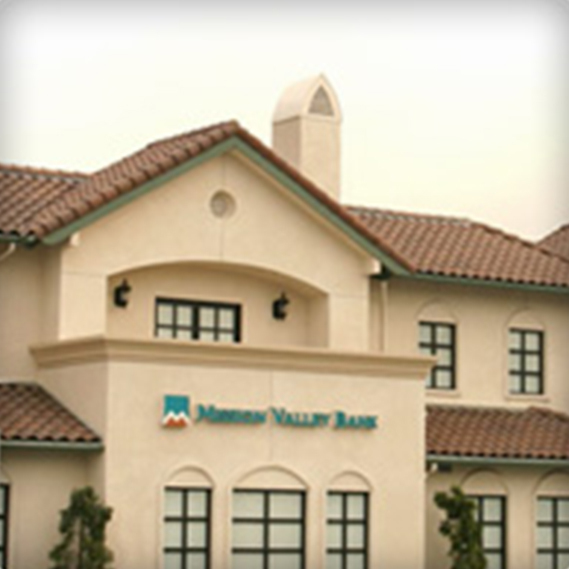 Switch to a bank where you’re treated professionally and courteously, switch to Mission Valley Bank! 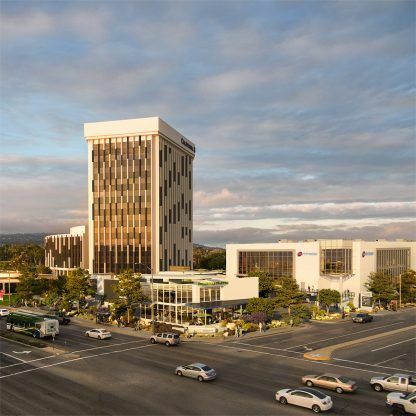 As a community-based bank, Mission Valley is always seeking new and innovative ways to help our clients and community reach their financial goals.